Within a little bit of being out of school, I was able to buy a new car, pay bills & provide for my kids. I love learning here and lots of people that come in are so sweet. I wouldn't have chosen any other school to be a part of. I love it here. The education here is phenomenal. So many talented students and instructors. One amazing school. Many amazing teachers. So glad I went to school there. I am a Joseph's graduate. Two of us graduated one day shy of 12 months. I love being a salon owner and "paying it forward" 28 years later. I attended Joseph's College several years ago. I would never let someone cut my hair unless they graduated from Joseph's, their technique is over the top! It's taken the entire 4 years I've been in this industry, but I earn more than my husband easily most of the time. The sky is the limit when it comes to how much money you can make. 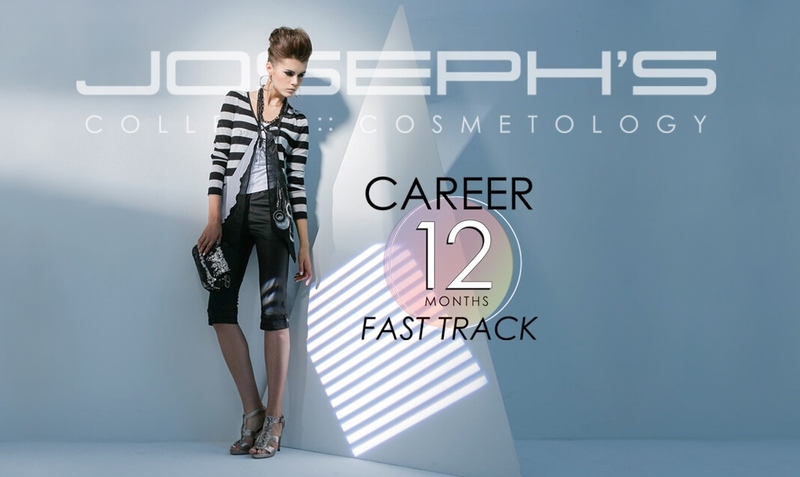 JOSEPH'S COLLEGE GIVES PERSONAL CAREER DAYS! It's all about you! Schedule your “personal career day” for one-on-one cosmetology career planning. You'll get to tour one of our campuses, do hands-on creative work, shadow a current student and receive important career information. Wondering how to pay for school? We'll also help you with your financial aid. It's available for those who qualify.